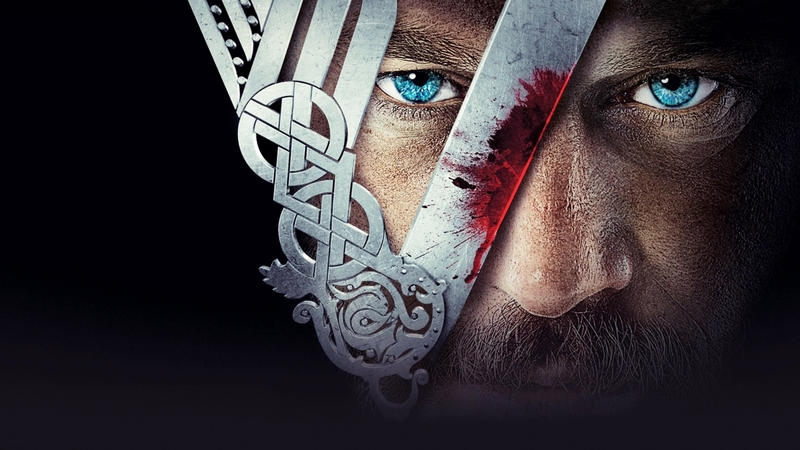 Vikings is an Irish-Canadian TV series broadcasted on the Canadian TV channel History. The serial was written by Michael Hirst and was integrally filmed in Ireland. It started to be televised from 2013 and to date it has three seasons. The show tells the story of Ragnar Lothbrok, a legendary Norse chieftain, who is willing to explore and raid distant lands. The theme song is performed by Fever Ray and is entitled ‘If I Had a Heart’. The show is based on Book IX of the 12th century chronicle ‘Gesta Danorum’ by Saxo Grammaticus as well as one an Icelandic saga entitled ‘Tale of Ragnar Lothbrok’. In spite of the fact that the serial isn’t 100% historically accurate, it gained positive reviews on behalf of various critics. The average running time of an episode is 45 minutes and the number of episodes is 10 (starting from the second season). The first season was intended to be a miniseries and it featured only 9 episodes but given the positive feedback that the show received, it was renewed for multiple seasons.